Sweet, yummy honey on skin, is AMAZING! 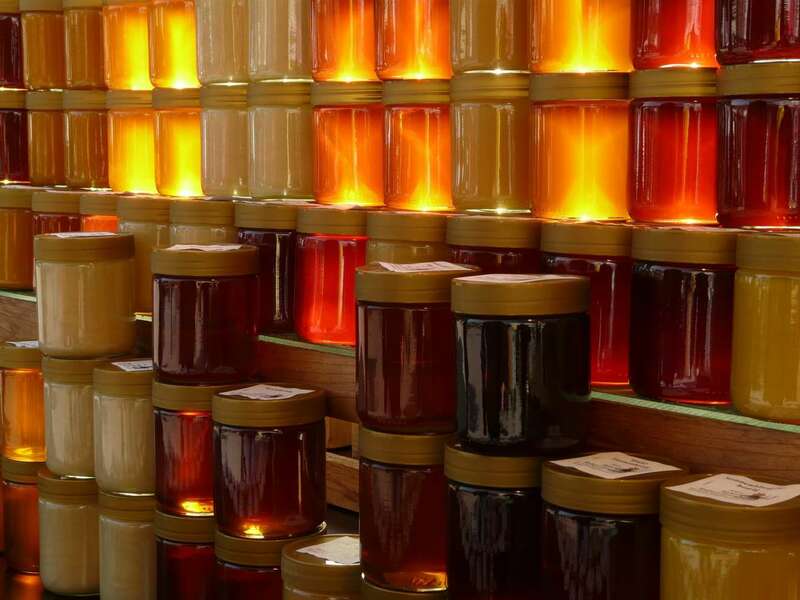 There’s so many different kinds of honey on the market (Wild Flower, Manuka, Acacia, Thyme…) It’s hard to understand which is best, for what skin type! Specifically, in my newest video. I’ll make easy sense of all the skincare benefits behind BUCKWHEAT HONEY! One of the best honey’s for skin! SEE IT ALL, IN MY VIDEO BELOW! PLEASE DROP ME A “LIKE”, “COMMENT”, or even better PLEASE “SUBSCRIBE”! Your skin will thank you! No worries, not a fan of videos… Below find the entire BLOG VERSION: “Buckwheat Honey Benefits on Skin”! Synonymous for being one of the “darker” honey’s on the market. Buckwheat honey is adored by skin! Best for anyone with: DRY, DULL, FLAKY SKIN –A FAV DURING WINTER MONTHS! Since every kind of honey, will target specific skin issues. One really has to play around to understand which your skin likes most! Like how “Manuka” is best on acne prone skin OR “Thyme” honey is for anyone with blemish problems… Buckwheat honey though is magic on sad, sensitive, dry skin! Buckwheat honey is collected from buckwheat flowers, which are super tiny. So bees work extra hard for this nectar! 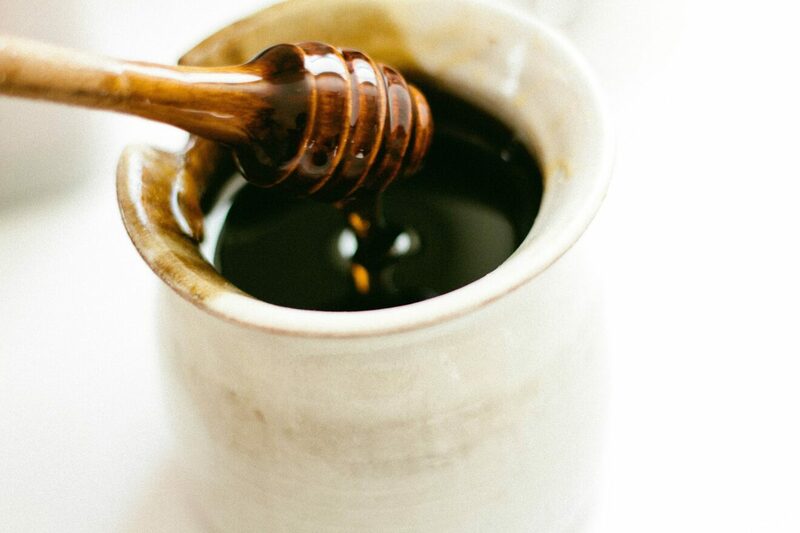 This honey may not be as sweet as other honey’s… But buckwheat honey’s rich in vitamins, amazing for wound care, and it helps keep skin smooth/supple ! WHY USE BUCKWHEAT HONEY ON SKIN? First, on skin – buckwheat honey is super anti-microbial (exfoliating + cleaning-up skin naturally, in a snap!) Also, this honey almost matches pH levels of skin, never drying. Last, it’s mega-loaded with antioxidants! HONEY = world’s BEST and #1 face cleanser! Why? PLUS, it’s an antiseptic, antibiotic, antifungal & antibacterial! DON’T BELIEVE ME? THAT’S WHY HONEY NEVER ROTS! ALWAYS BUY “UN”-PASTEURIZED/RAW BUCKWHEAT HONEY! UNPASTEURIZED HONEY (or A.K.A RAW honey) still has all the amazing antioxidants and antimicrobial goodness your skin needs! WHERE I BOUGHT MY BUCKWHEAT HONEY? WHY I LOVE BUCKWHEAT HONEY? Because it’s darker and darker is better! 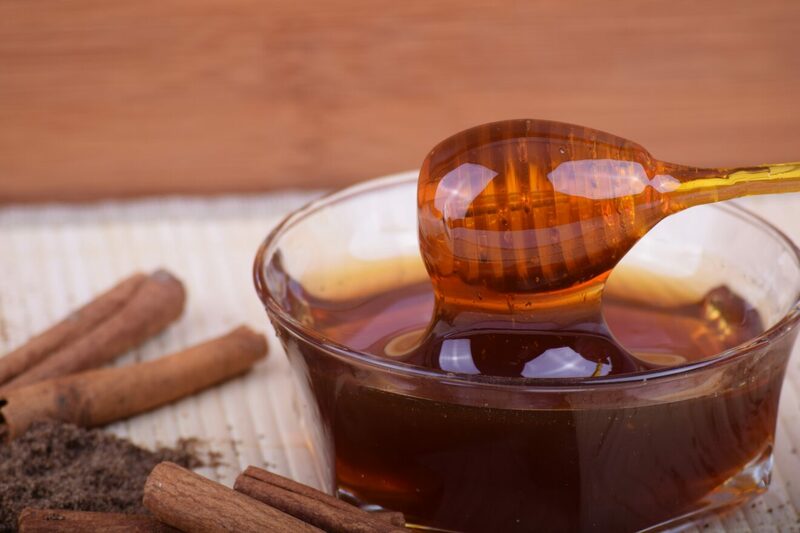 Dark honey’s have the most minerals & antioxidants out of the honey pot! Big plus, if you’re eating or using it in skincare. HOW TO USE BUCKWHEAT HONEY IN SKINCARE! First and easiest way to use it: paint it on your face! Literally, I use a paint brush – well a facial one and paint it on. Let soak-in for several minutes, wash-off! Should you want to get fancier. Happy to share a few DIY SKINCARE recipes using this honey too… Can’t expect any less from WhippedGreenGirl! Measure coconut oil and buckwheat oil into a glass bowl. With an electric mixer, mix until forms a “whipped” – “fluffy” consistency. If it’s not fluffing up for you. Put the mix in the fridge for several minutes. It helps the coconut oil settle… Whip-it again to desired fluffy’ness! Mix all ingredients together in a glass or ceramic bowl. Apply paste to face. Leave 15 min. rinse-off. Hope I made your skin, sweet on Buckwheat HONEY! Such an amazing skincare superfood we all need in our beauty pantry! Thanks for watching or reading my “Buckwheat Honey Benefits on Skin”! APPRECIATE YOUR SUPPORT, see more of my DIY Skincare!